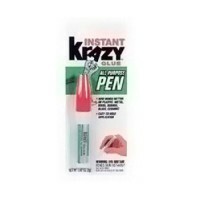 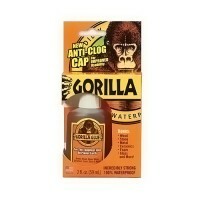 All Purpose Instant Krazy Glue Gel used on wood, leather, rubber, metal, plastic and vinyl. 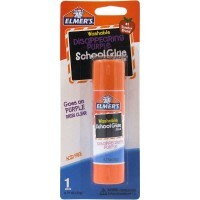 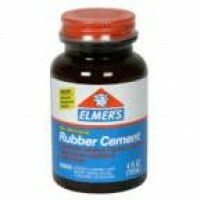 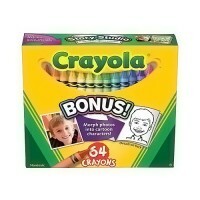 MANUFACTURER: ELMERS'S PRODUCTS INC . 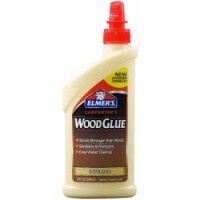 The All Purpose Formula is great for everyday household repairs. 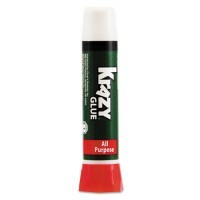 Krazy Glue Gel Formula is ideal for use on ceramic and pottery and can also be used on wood, leather, rubber, metal, plastic and vinyl. 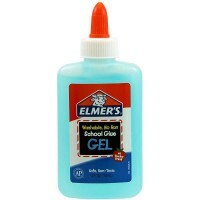 The no-run Gel Formula lets you glue vertical surfaces without a drippy mess. 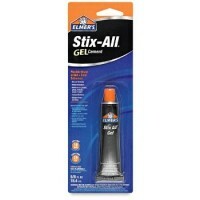 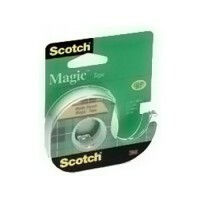 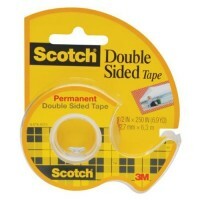 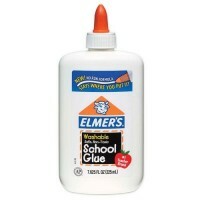 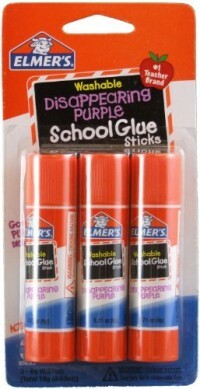 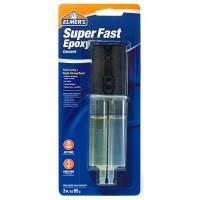 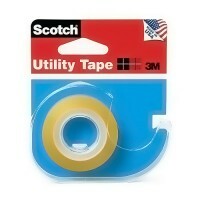 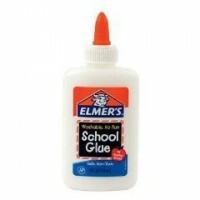 It is perfect for filling gaps on porous surfaces and for gluing together two mismatched surfaces. 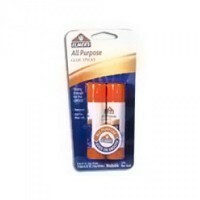 Our self-piercing nozzle makes opening the tube a breeze.